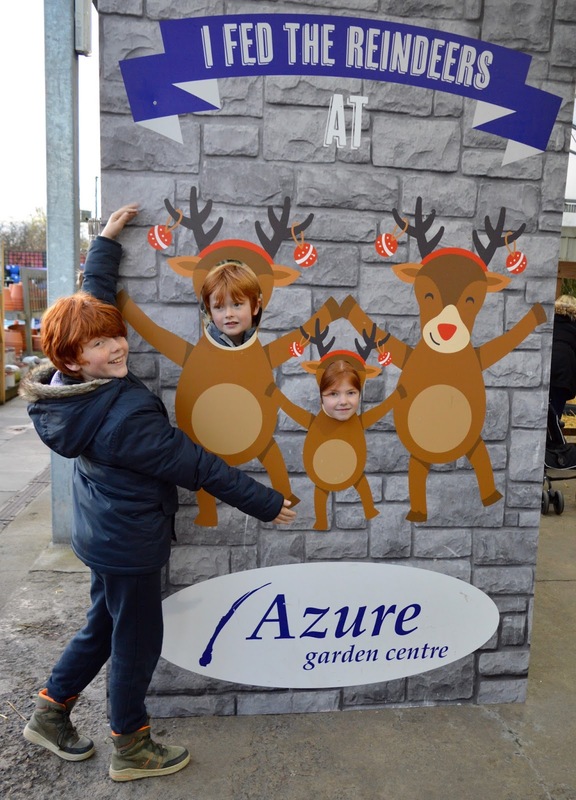 Reindeer have been visiting Azure Garden Centre in Cramlington for the last five years or so. 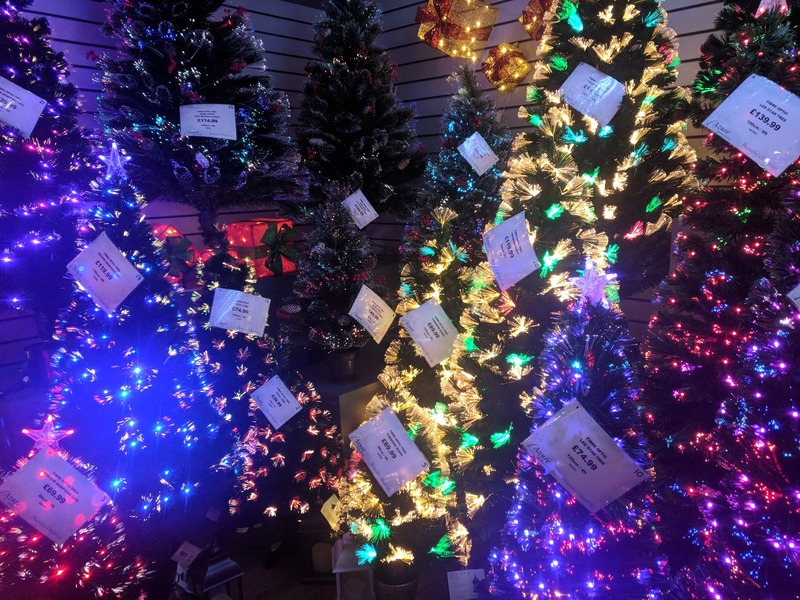 Situated in the outdoor section (near where the fish used to be) until Christmas Eve, they are nicely settled in now. 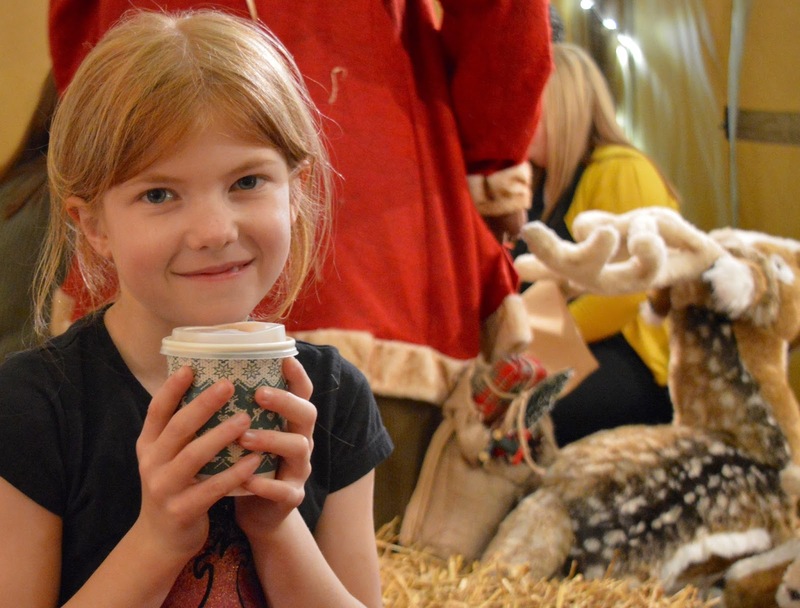 You don't need to book to visit the reindeer and there are food dispensers (£1) and handwash stations situated nearby as well as a photo station to capture the moment. 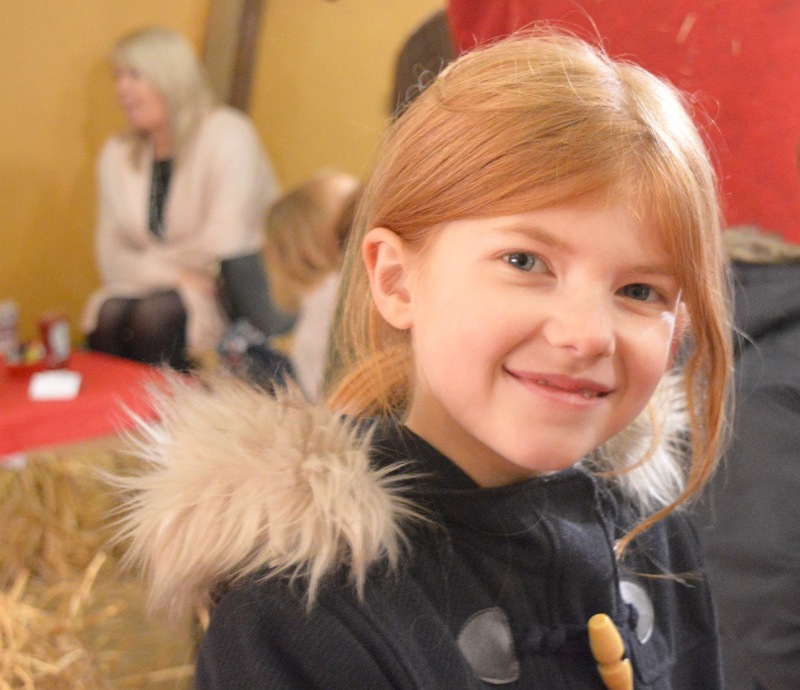 Tickets cost just £6 per adult (including a roast beef/turkey sandwich and hot drink) and £5 per child (including a children's meal, drink and packet of reindeer food). It's a massive bargain and perfectly priced for an after school treat I think. 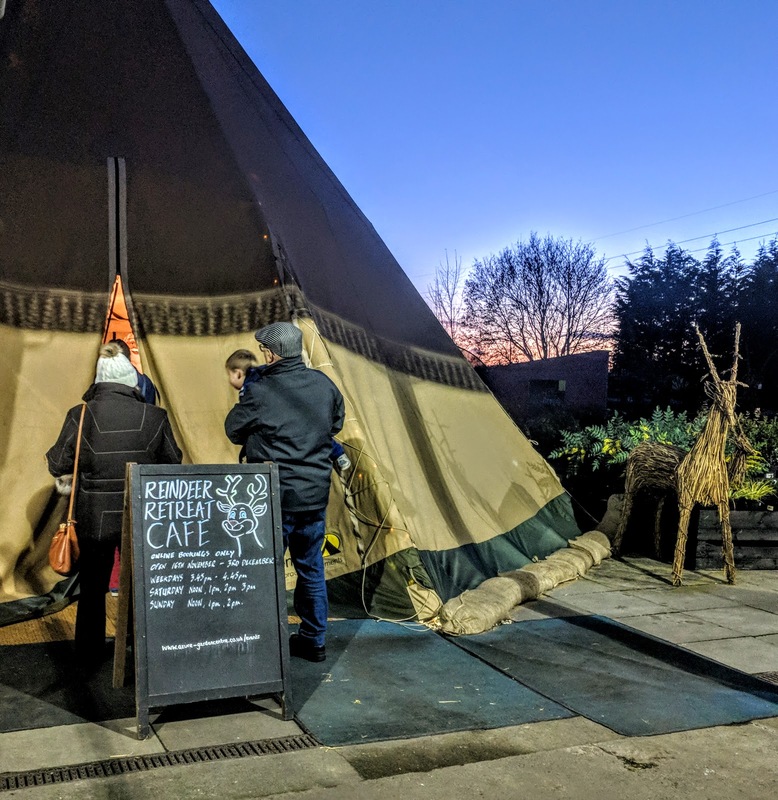 The Reindeer Retreat is a cosy pop-up tipi and it really quite special inside. 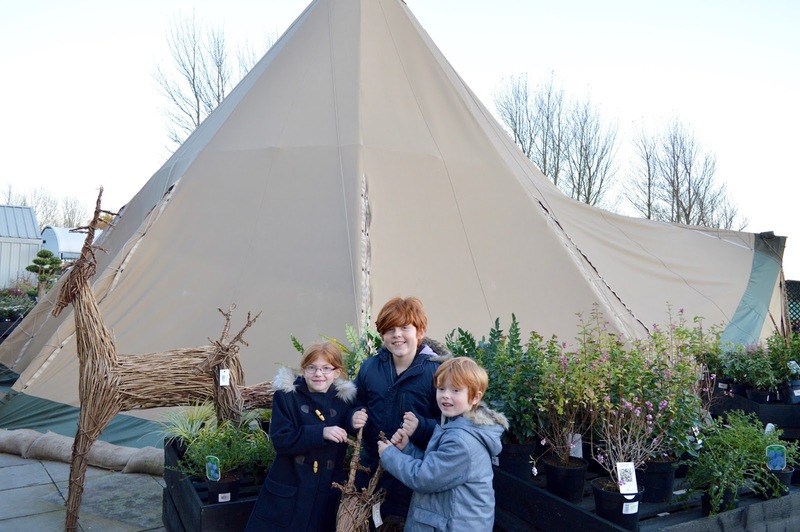 I was expecting it to be cold but it was lovely and warm with heating (my kids even had to take their coats off). 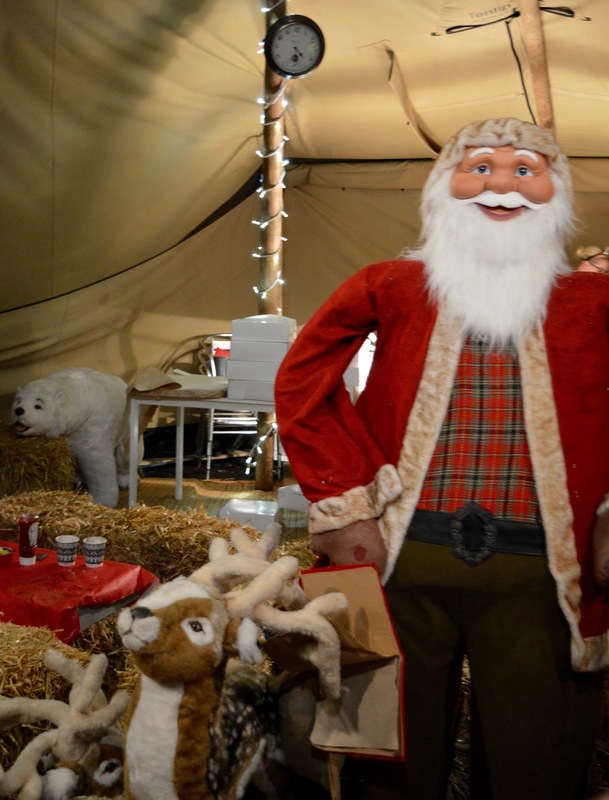 Everyone sits on hay bales and the tipi is lit up with fairy lights and filled with soft toy polar bears and reindeers. Lots of photo opportunities so don't forget your camera. Food and drinks are pre-ordered on booking and are brought out to you soon after arrival. The whole event was very well organised and run with precision. You wouldn't guess it was their first time. Due to the inexpensive cost, I really didn't have high expectations for the food but we were honestly pleasantly surprised. 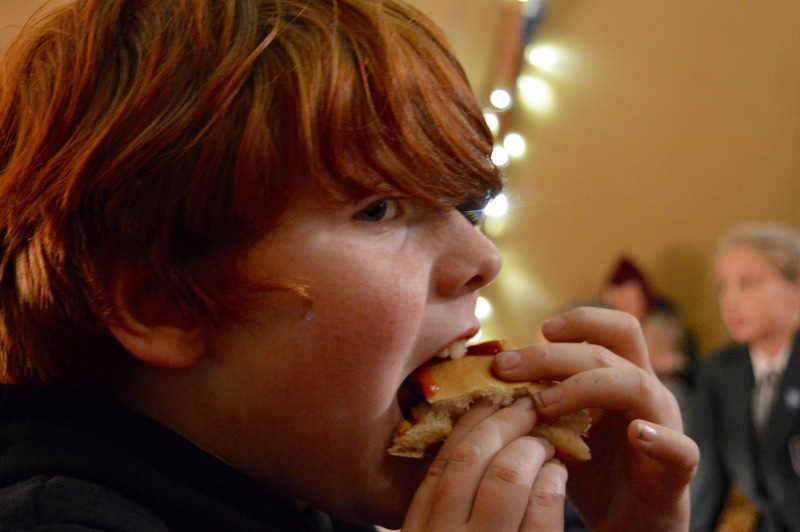 The kids all enjoyed their children's meals and Steve and I devoured our hot beef sandwiches. 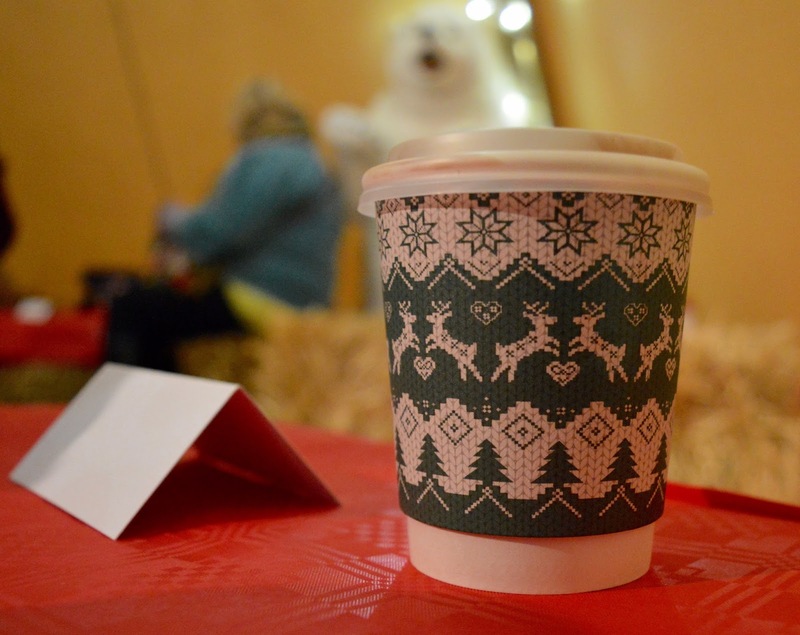 The hot chocolates were delicious too and didn't taste cheap (which is so often the case at these kind of events). 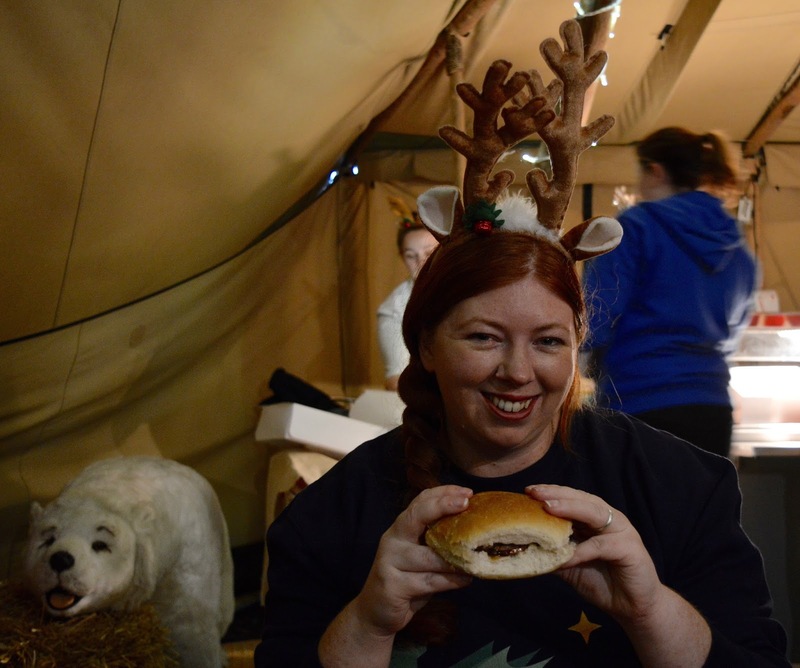 Everyone was in high spirits as we tucked into our food and I commented how Christmassy it all felt. 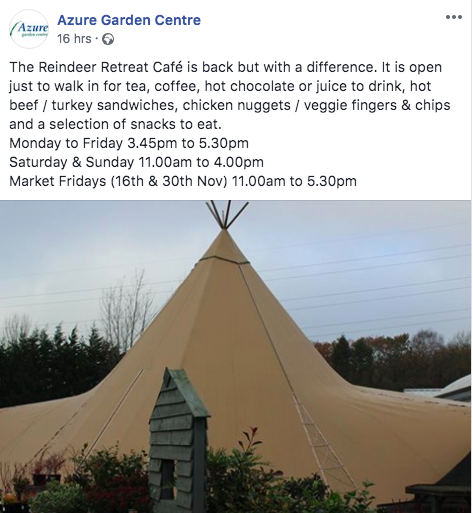 Father Christmas does not visit as part of this event but in a way I think that's nice - sometimes too much pressure comes with a Father Christmas visit and I know many parents like to visit him just once which means the reindeer retreat is a nice and chilled out affair. Our trays were cleared and then John from Azure introduced himself to us. 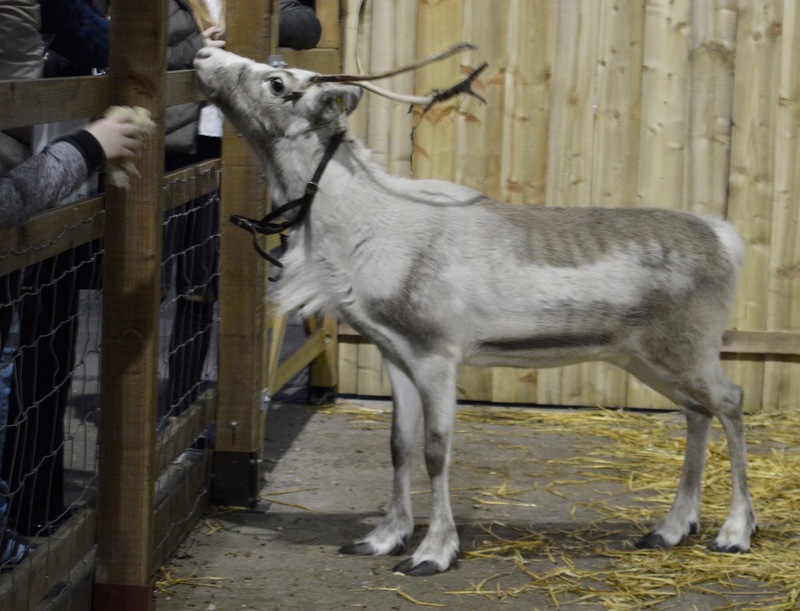 John shared lots of reindeer facts with us that were fascinating for both kids and grown-ups. I had no idea they stamped their hoof in water before drinking it (I'll let John tell you why they do this) and why male deer lose their antlers before the females do. 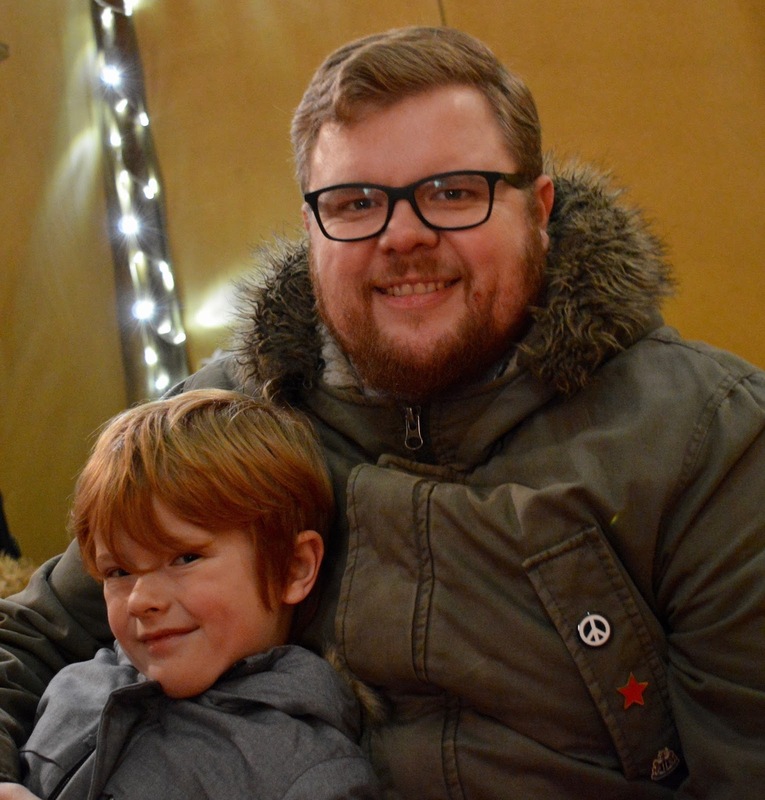 There was a chance for questions too and I found out that they think two of the deer are currently pregnant and Jack asked if the deer named Greedy was actually greedy. Once we were filled with enough reindeer facts to call ourselves official Reindeer experts, we were all handed some special moss from Norway (which is exclusive for Reindeer Retreat guests) to feed the reindeer with. Apparently, this moss is their favourite food. 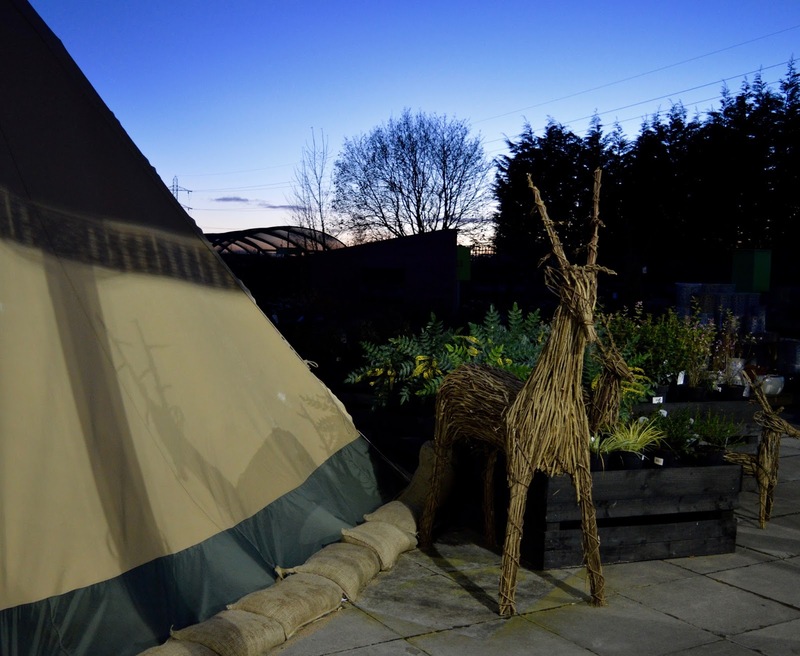 We left the tipi and headed towards the reindeer enclosure where we fed the deer through the fence. They loved the moss and were super cute! 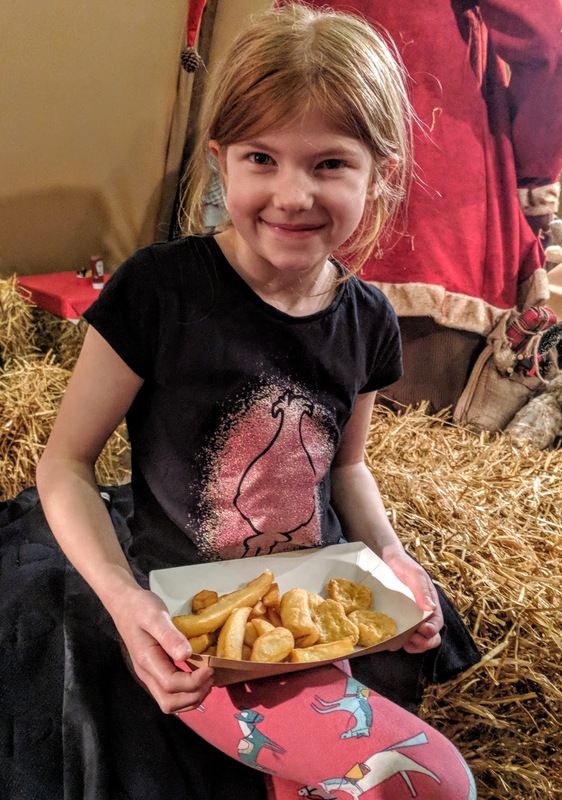 I have to say I think this event was so well executed and I'd recommend to families who are looking for an inexpensive festive treat with a difference. 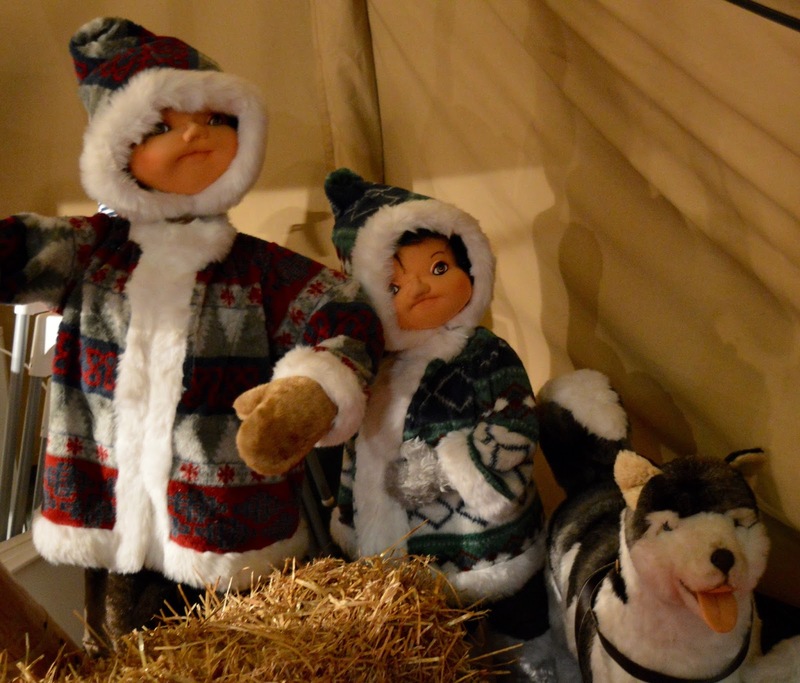 During our trip to the Reindeer Retreat, it also happened to be a Christmas market weekend (it runs until 19 November this time and then again 1 - 3 December). 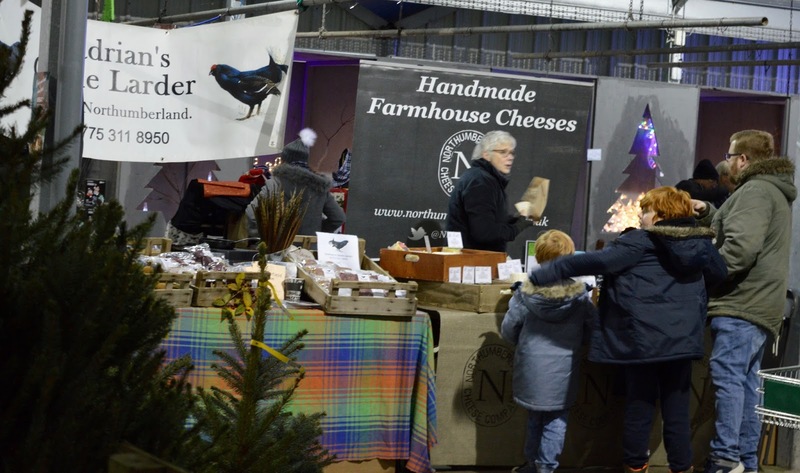 The market supports local traders and we picked up some local wildlife photographs from Far Horizons, some cheese from Northumberland Cheese and Game Terrine from Hadrian's Game Larder. 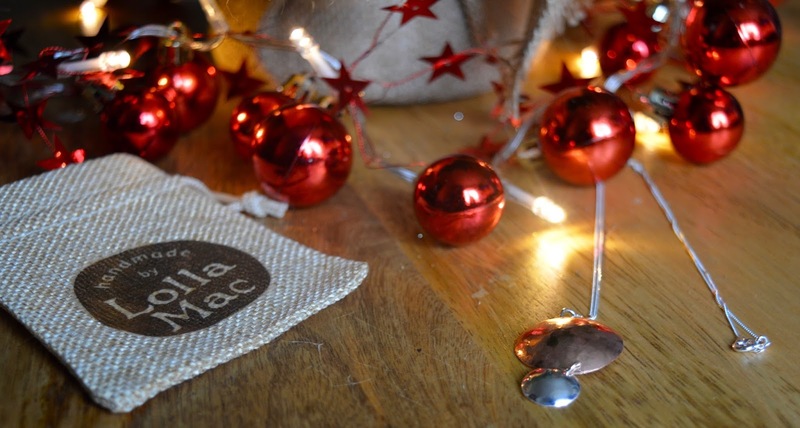 It was also fabulous bumping into Handmade by Lolla Mac who create the most beautiful jewellery. 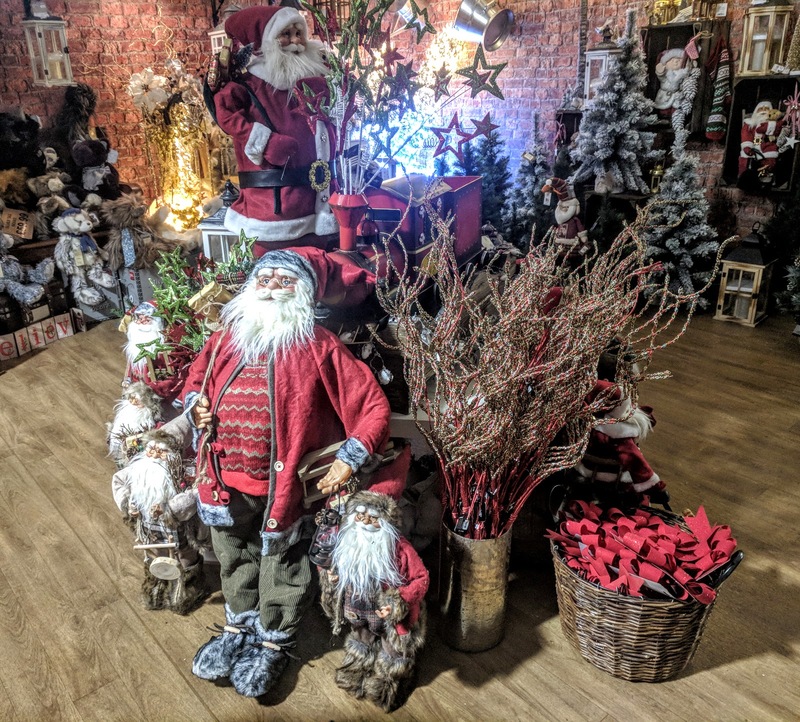 If you're looking to support local businesses this Christmas, pop along to the Azure Christmas Market and you won't be disappointed. 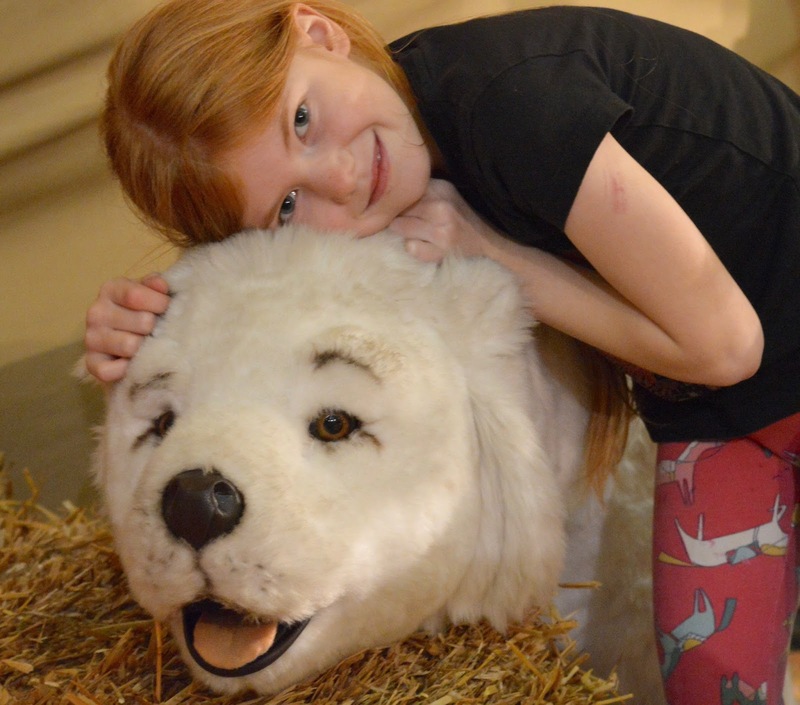 We spent around 90 minutes are Azure and it was completely stress-free which is so unusual for us! There was just no pressure, the atmosphere was lovely, the event was well-paced and organised and we all thoroughly enjoyed ourselves. 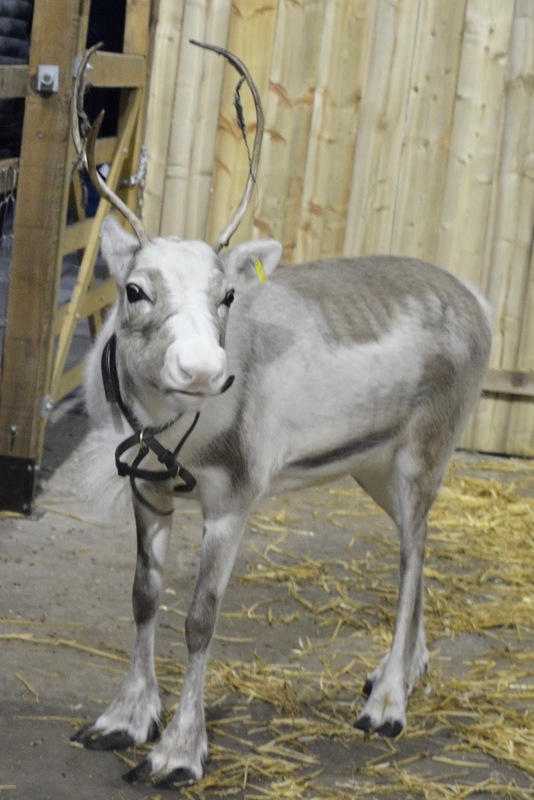 Let me know if you plan on visiting the reindeer at Azure this year. 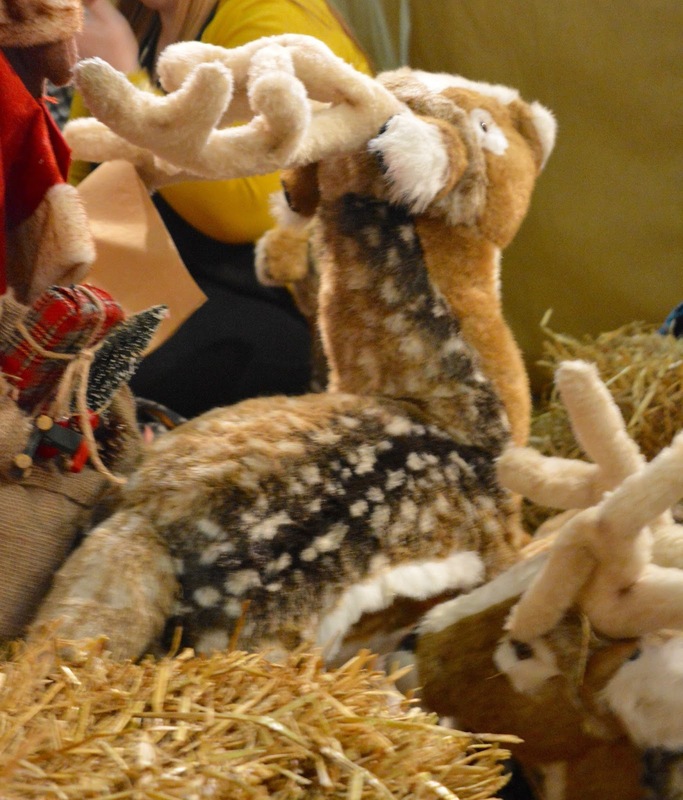 OMG I LOVE the reindeer, what a brilliant idea! The cafe sounds great, such a bargain! 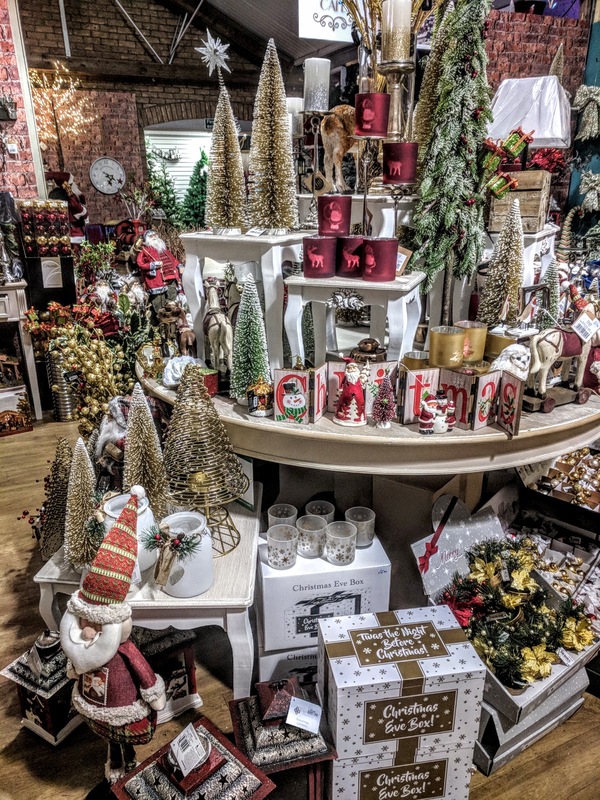 Have to say I love a garden centre at Christmas time, they always do the best decorations and a visit never fails to get me in the holiday mood! Looks amazing! 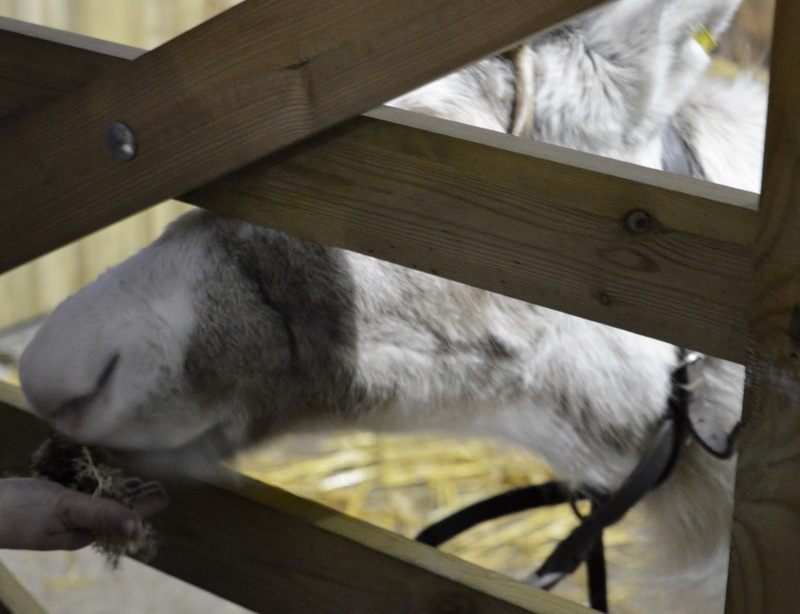 We’re hoping to get up to Northumberland over the festive period so can’t wait to drop in here! 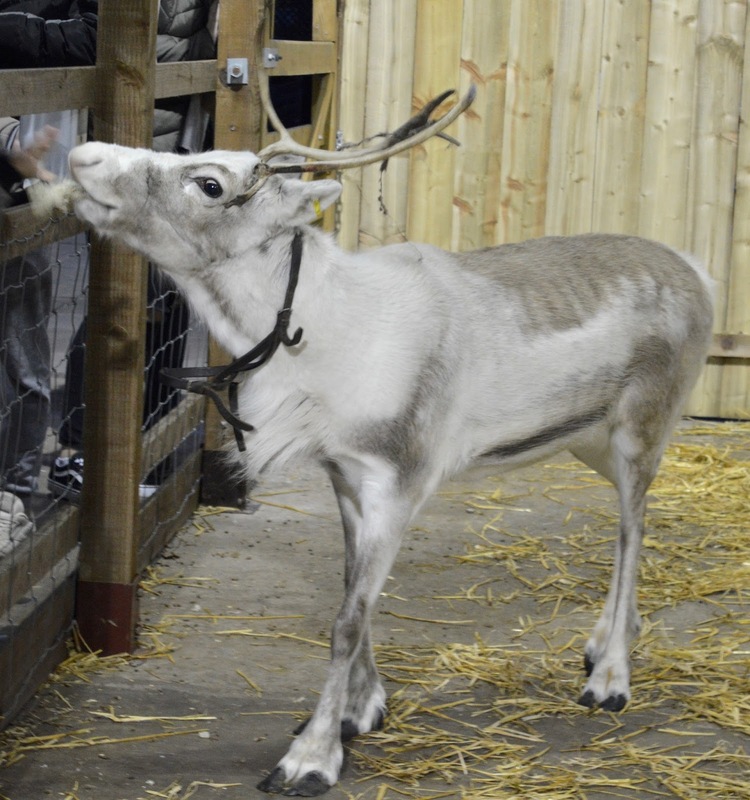 Hi guys we've been to visit the reindeer for the past 3yrs but can't find any dates for when they arrive if anyone knows I would apprieciat it.